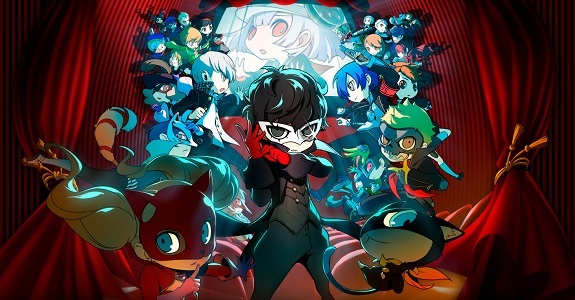 Here’s the Media Create (and Famitsu) sales data for Week 35 2018 in Japan. 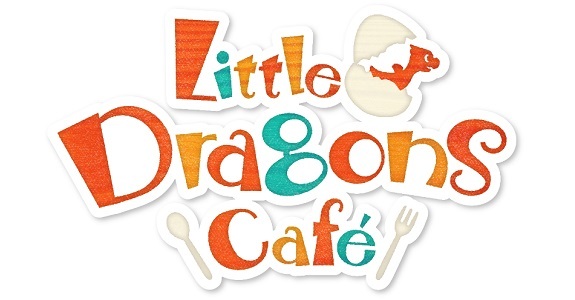 Little Dragons Café is off to an okay-ish debut, while the usual Nintendo Switch games just keep on selling! 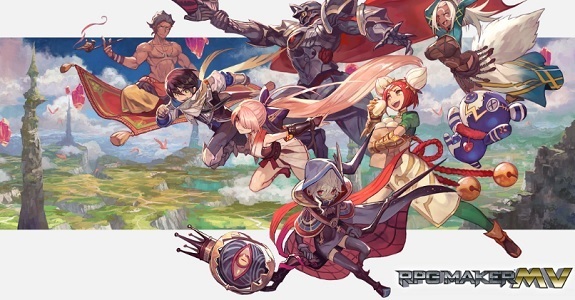 Today’s Daily Briefs: Bandai-Namco announces the Nari Kids Park project for the Nintendo Switch, trailer and alternate covers for Labyrinth of Refrain: Coven of Dusk, story details for Jake Hunter Detective Story: Ghost of the Dusk, Japanese release date and boxart for Kamen Rider Climax Scramble Zi-O, latest set of screenshots for Little Dragons Café, latest videos for Just Dance 2019, and latest video clip for My Hero One’s Justice! 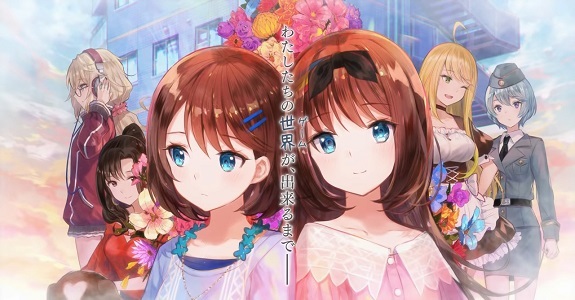 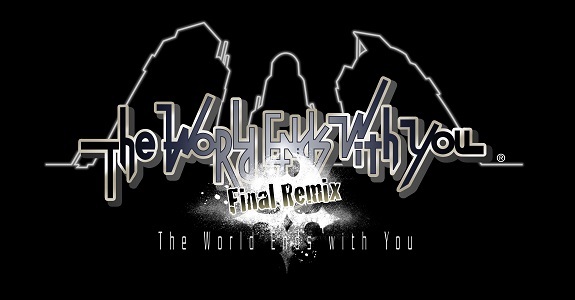 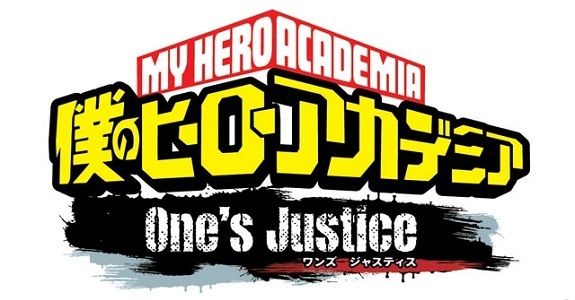 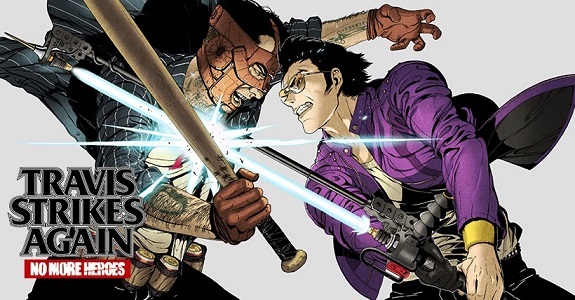 Today’s Daily Briefs: more screenshots for The World Ends With You -Final Remix-, more indie t-shirts revealed for Travis Strikes Again: No More Heroes, more screenshots for Nelke & the Legendary Alchemists: Ateliers of the New World, music video for Work x Work, latest video for The Liar Princess and the Blind Prince, free DLC character revealed for My Hero One’s Justice, latest character trailer and gameplay clip for Persona Q2: New Cinema Labyrinth, release date for Giana Sisters: Twisted Dreams – Owltimate Edition, livestream recording for Little Dragons Café, Chou Tousouchuu & Chou Sentouchuu Double Pack announced for the Nintendo Switch, preview for the next episode of the Layton Mystery Agency ~Katrielle’s Mystery Files~ anime series, latest video for V-Rally 4, and latest Tool Assisted Speedrun videos! 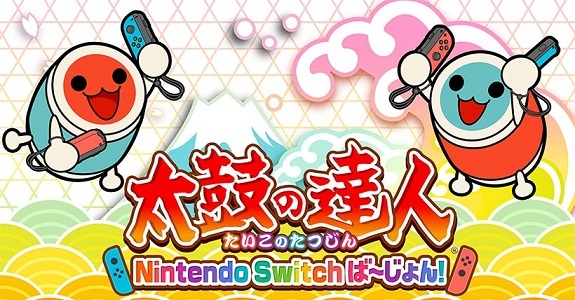 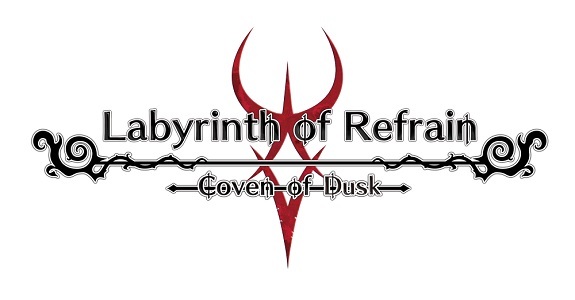 Today’s Daily Briefs: Microids announcements for the Nintendo Switch, story cutscenes for Persona Q2: New Cinema Labyrinth, livestream recording for Valkyria Chronicles 4, RXN -Raijin- getting a limited retail release, a look at the alt covers for Blade Strangers, launch trailer for Little Dragons Café, and trailer + release date for Dragon Quest X Ver. 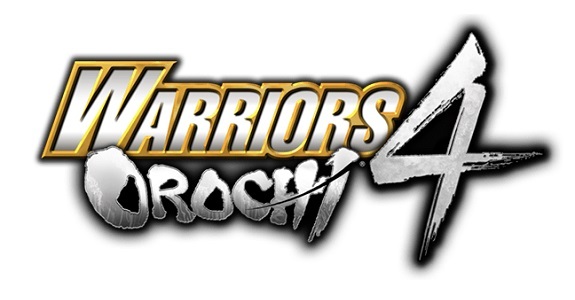 4.3! 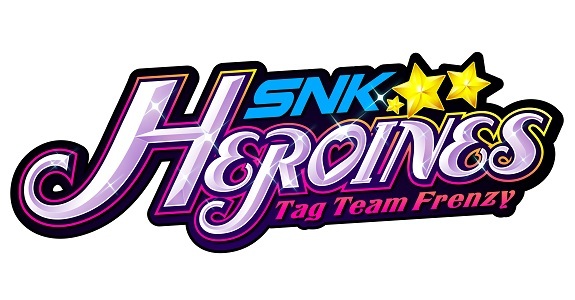 Today’s Daily Briefs (Round 2): latest set of screenshots for Hyper Sports R, latest trailer for Persona Q2: New Cinema Labyrinth, latest making of video for Little Dragons Café, more screenshots for My Hero One’s Justice, latest videos for Just Dance 2019, and latest blog post for Blade Strangers!